Doberman Face T-shirt is by Vincent Hie. 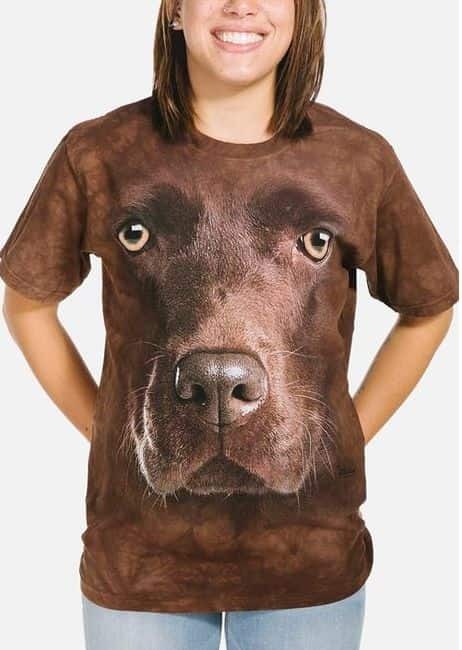 This realistic Big Face™ design features the screen printed image of a Doberman's face. While it's not technically 3D, the large face and the realistic artwork make it pop of the shirt.